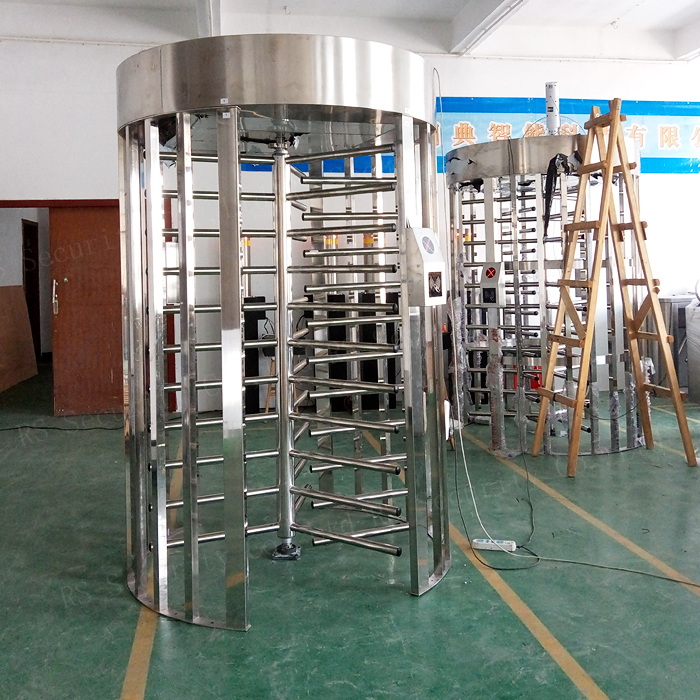 The half high Turnstile is designed to provide unsupervised Access Control for office or building. The impenetrable construction eliminates any unauthorized access to restricted areas. To gain authorized passage through the turnstile, the user must present a valid card for the access control system. Upon presentation of the valid card. the turnstile will unlock and allow the user to pass through the direction requested. 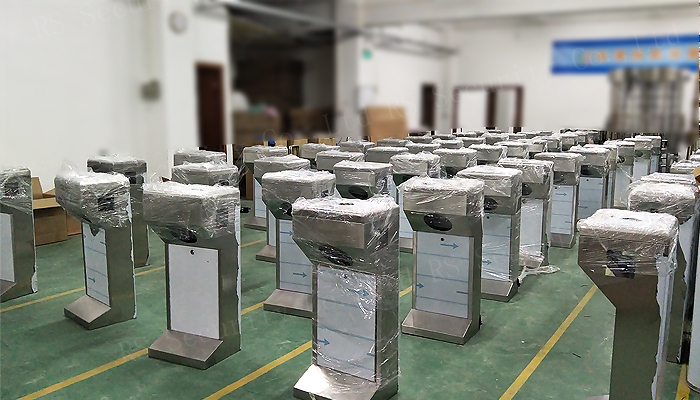 The turnstile can also work with push button, fingerprint and face recognition access control system. 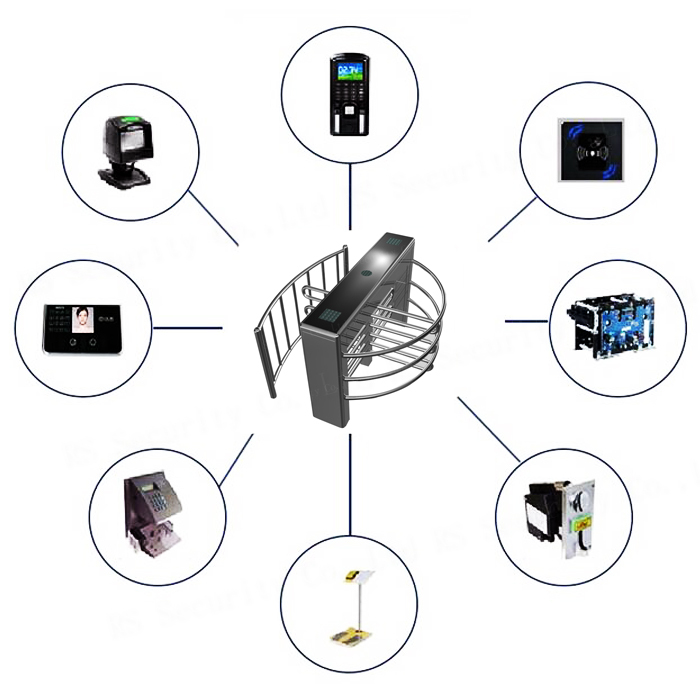 1.Being compatible with several control devices IC/ID card, magcard, bar code, fingerprint etc. 2. Unlocking is quick and reliable. 3.The direction of rotation single direction,bi-direction(optional). several working modes are optional, namely two-direction card reading for limiting flow capacities or one passage works while another is set to forbid passing or one passage normally operates while another is free to pass. 4.Automatically reset function. It will automatically lock if the pedestrian hasn't pass through the channel in the preset time after opening. The passing time is adjustable. 5.The centre rotor will be set free(default) or locked (optional) automatically when power is off. 6.Emergency-escape function. The center rotor will be set free automatically by pressing the emergency button which can be remote controlled whether the power is on or off. 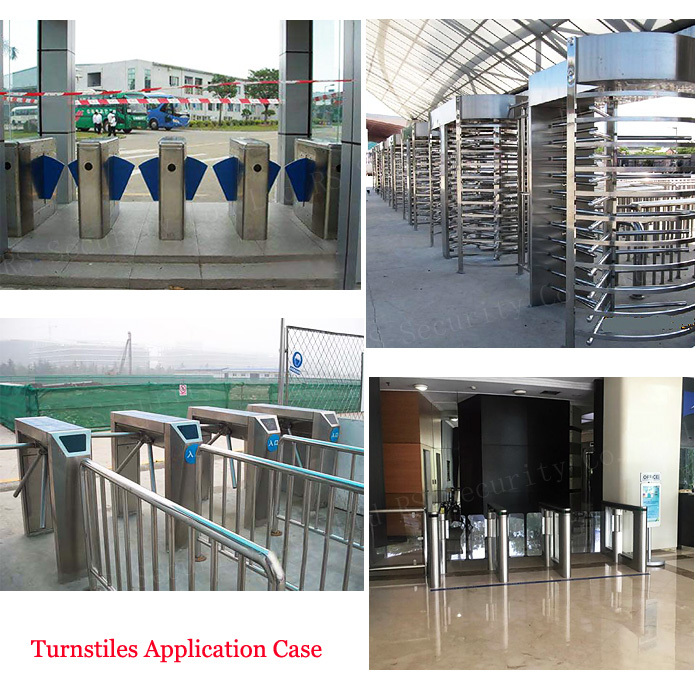 Looking for ideal Waterproof Turnstile Systems Manufacturer & supplier ? We have a wide selection at great prices to help you get creative. 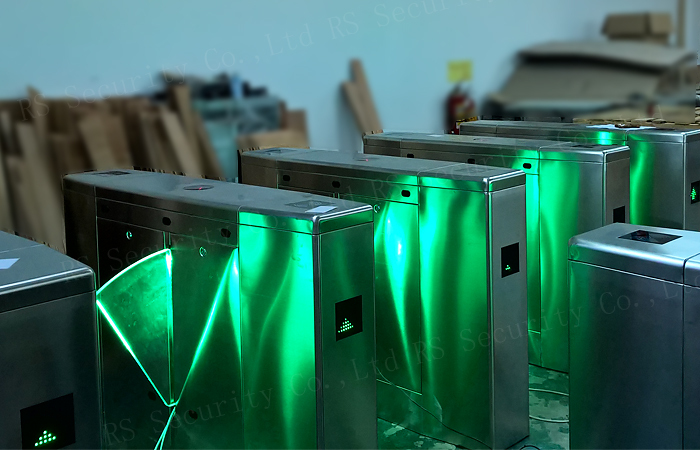 All the Mobile Turnstile Door are quality guaranteed. 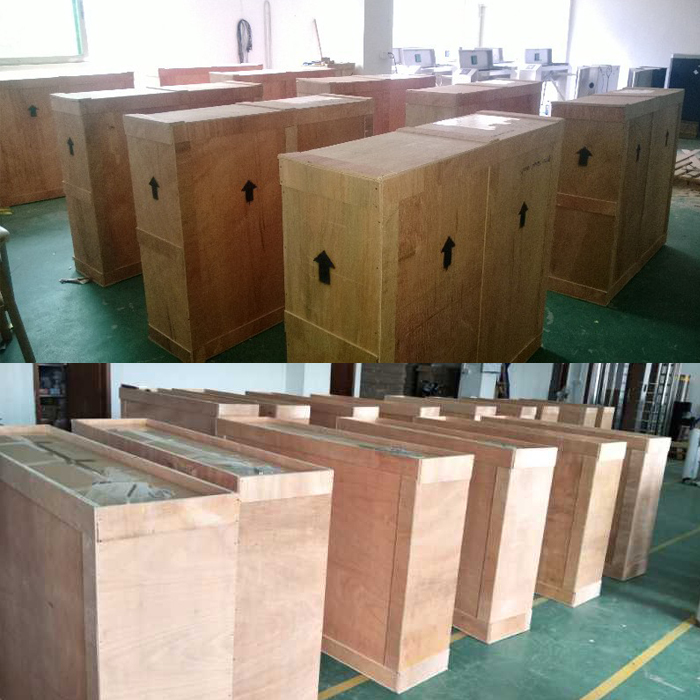 We are China Origin Factory of Mobile Turnstiles Torniquete. If you have any question, please feel free to contact us.